MP3 players on the market today can do so much more than just play music. 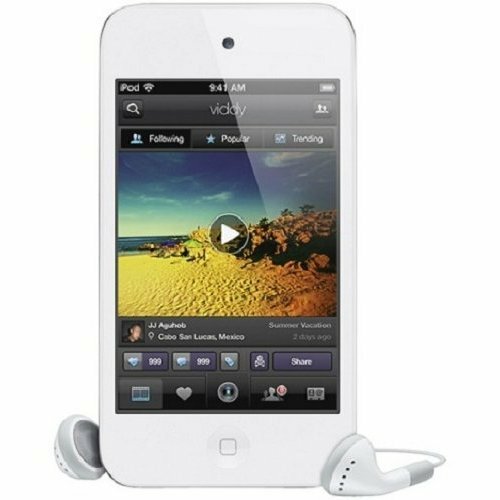 Playing games, watching video, recording audio, and taking pictures are just a few of the many features available on some MP3 players. Today I’m going to go over a few of the basics of what to look for in MP3 players, and then review some of the best and top rated MP3 players in three different price ranges. An MP3 player’s capacity is measured in gigabytes, usually written GB. If you are trying to figure out how much music an MP3 player will hold, 1 GB holds about 250 songs. If you are looking for an MP3 player that will also play videos, keep in mind that videos take up a lot more space, 1 hour of video takes about 1 GB of space. Another important thing to pay attention to is what format the music you already own is in. Not all MP3 players will play all types of music files, so if your music is in a unique format you need to be especially careful in making sure you buy one that can play your music. For an MP3 player made by Apple in the under $50 price range, you have the Apple iPod Shuffle 2GB. 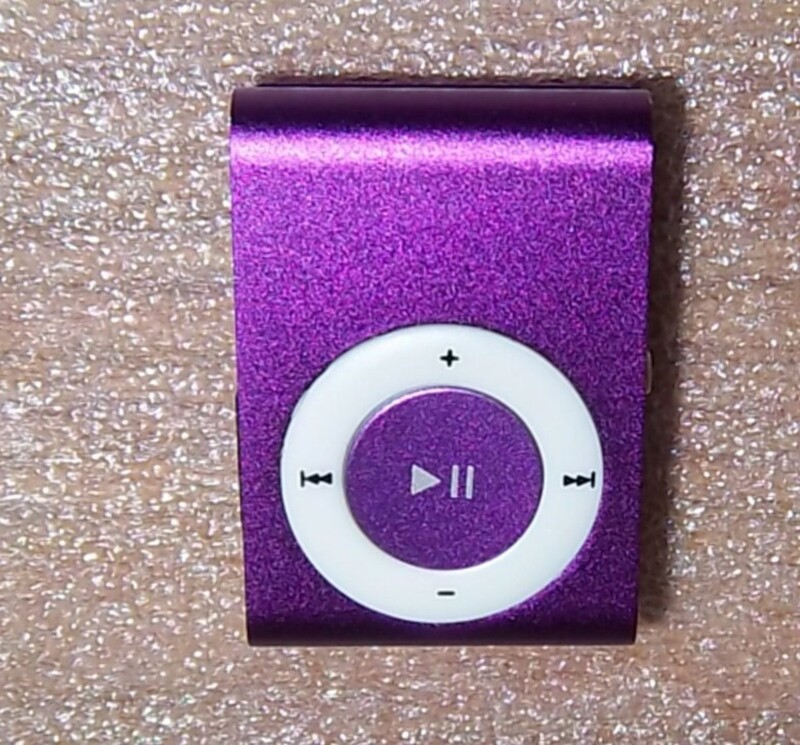 The iPod shuffle is extremely small and lightweight, at only 1.6 ounces and less than 2 inches square, this is an MP3 player that you can clip on and it won’t get in your way. 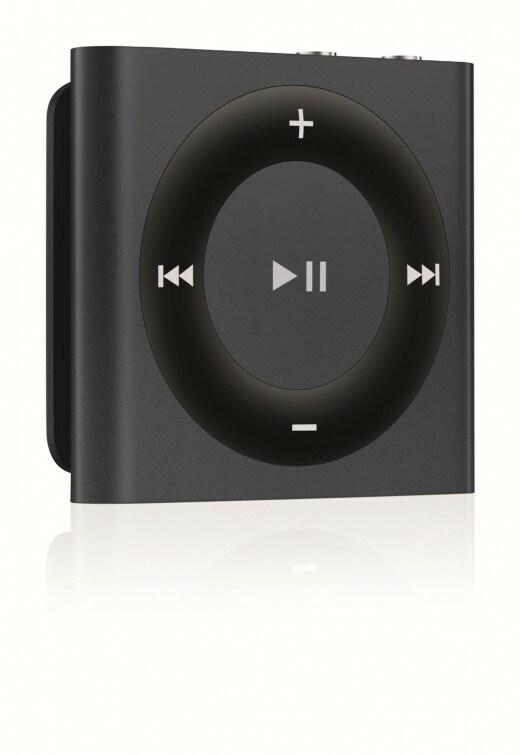 The iPod Shuffle is made of aluminum, and has a very sleek and simple design, just a circular control panel on the small square with a clip on the back. I like using my shuffle for running, I just use iTunes simple interface to load it with a playlist or audio book, clip it on, and I’m set. It’s so light I literally can’t feel I’m wearing it other than the headphones. The clip is very strong, I’ve never had trouble with it coming off while running. It comes in 7 different colors, a bright blue, pink, yellow, green and lavender, and more neutral silver and black options. The iPod shuffle has a battery life of up to 15 hours, and holds 2 GB of music, audio books or podcasts. An MP3 player with high capacity storage for the price is the Coby MP827-8G 8 GB 2.8-Inch Video MP3 Player with Touchscreen, FM, Stereo Speakers and MiniSD Card Slot. With a 2.8-inch color LCD touch-screen, this is a better option if you want to have a large screen and video capabilities. The Coby is a larger player, measuring just over 2 inches wide by 4 inches tall and 0.5-inch thickness. While it already has an 8GB capacity, I like that this has a mini SD card slot so that you can easily increase the storage capacity. There are two physical buttons, the Power button and Menu button, and the rest of the controls are through the touch-screen. Another feature the Coby has that I think is especially important in a touch-screen is the capability to adjust the touch-screen sensitivity to match your preference. This MP3 has a lot of great features for a great low price. With a 3-inch touch-screen, you can easily navigate your music, pictures and videos on the Latte Espresso 16 GB Video MP3 Player with Haptic G-Sensor and Touchscreen. The design is simple, there are no buttons and the case has a smooth gun metal finish, which has a nice quality feel. The touch-screen features haptic feedback, which means it has a slight vibration when you press the screen, making it feel more natural than a standard touch-screen. It also has a G-sensor built in, so as I turn the MP3 player whatever content I’m looking at re-orients too, so it’s always facing up. 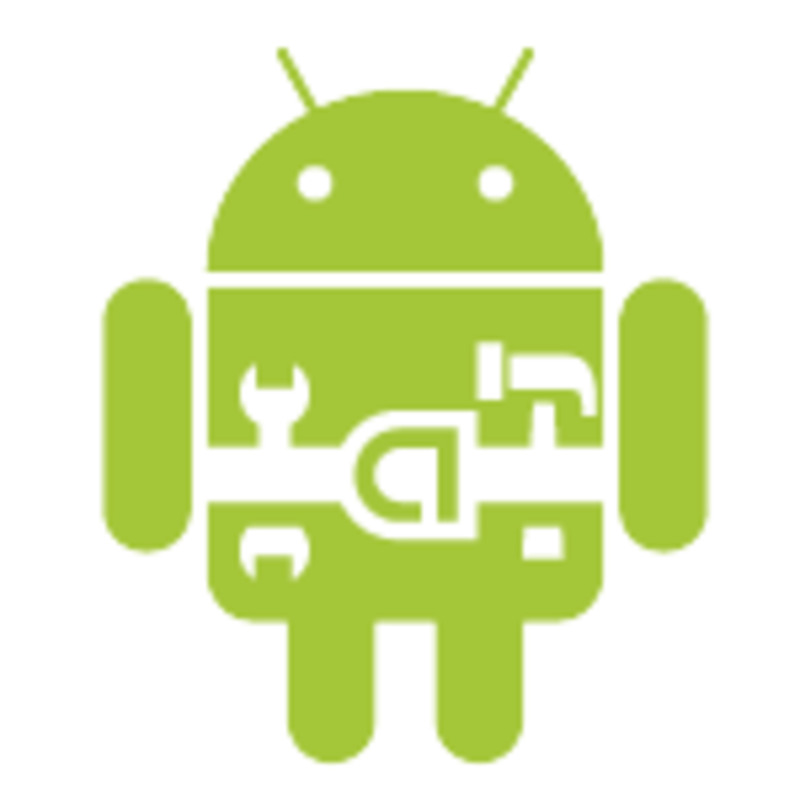 The Latte Espresso also supports many different formats of music and video, besides MP3 and MP4 it supports 12 other types of music and video files. 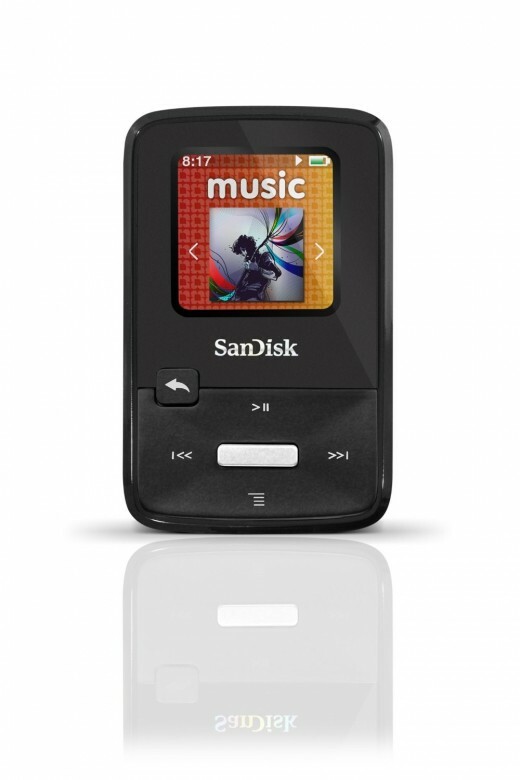 You get about 15 hours of music playback or 4 hours of video playback on this MP3 player. It also has an FM transceiver, which makes it so you can both listen to and transmit FM radio. The Latte Espresso also has a built in voice recorder, I like that when I’m out and about, if I think of something I need to do later, I can just record myself a quick memo, or you can record classes or lectures. The Sony NWZ-E474BLK 8 GB Walkman A/V Player is a device for storing much more than just music, it is made for music, videos, photos, games, and more. This newest model of the Walkman is the slimmest yet at just 7 mm thick. With a bright backlit 2 inch LED color screen, it is easy to see the content stored on your device and it also has physical buttons for easy menu navigation. The Walkman comes with the SenseMe feature for extra personalization. SenseMe groups your music into channels filtered by beats per minute for simple access to music fitting your mood, and is a simple way to select music for a workout or party. 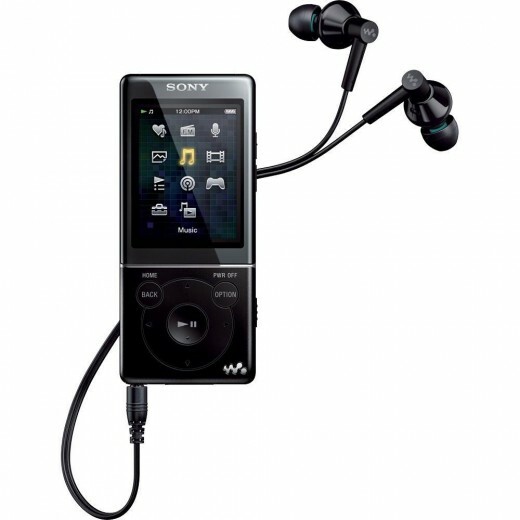 The Walkman has a long battery life, giving you 36 hours of music playback and 6 hours of video playback. One of the most popular choices for an MP3 player, the Apple iPod nano 16GB is full of features to give you a great user experience. 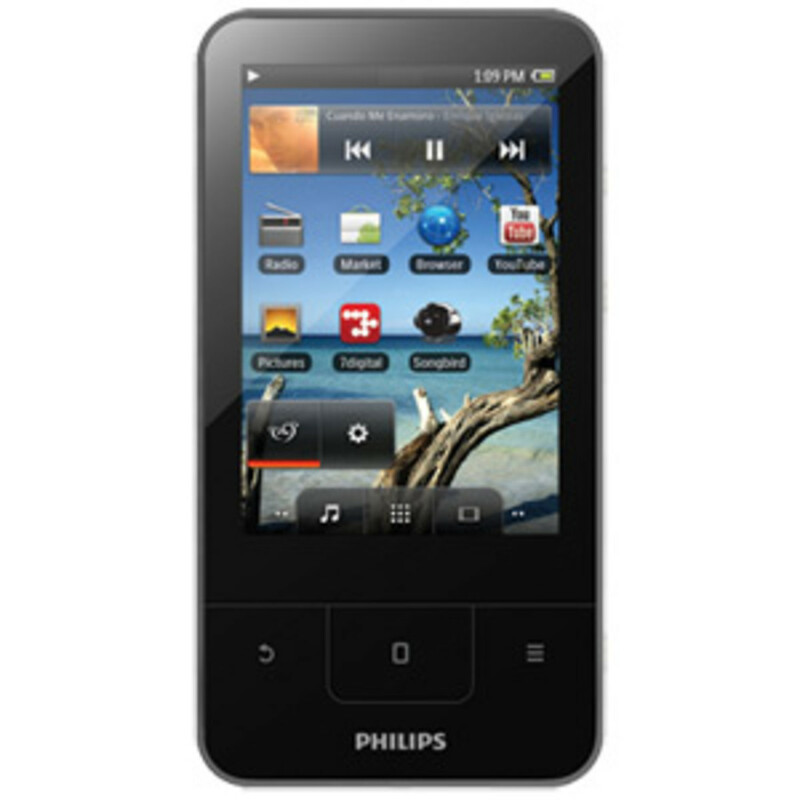 As a 7th generation product, the Nano has gone through many revisions to give you a very user-oriented MP3 player. The Nano is made of aluminum and has a sleek, thin design that fits right in the palm of your hand. It measures 5.4 inches thick and is about the size of a credit card. 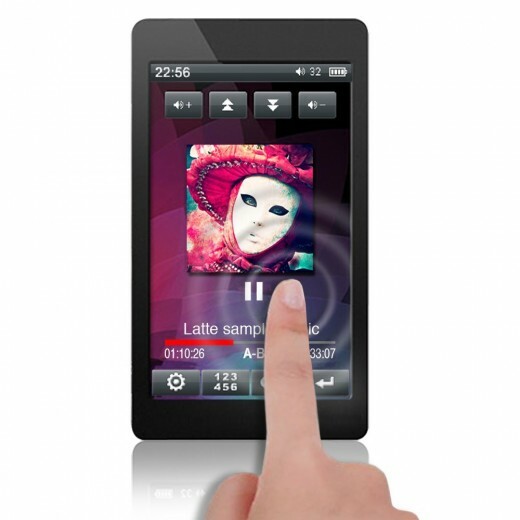 The 2.5-inch widescreen display features multi-touch capabilities for very precise control. One of the things I like most about this design is that you have the option of controls through the touch screen or with buttons on the side. There are volume controls as well as play/pause and forward/back controls on the side, and a power/sleep button on the top. 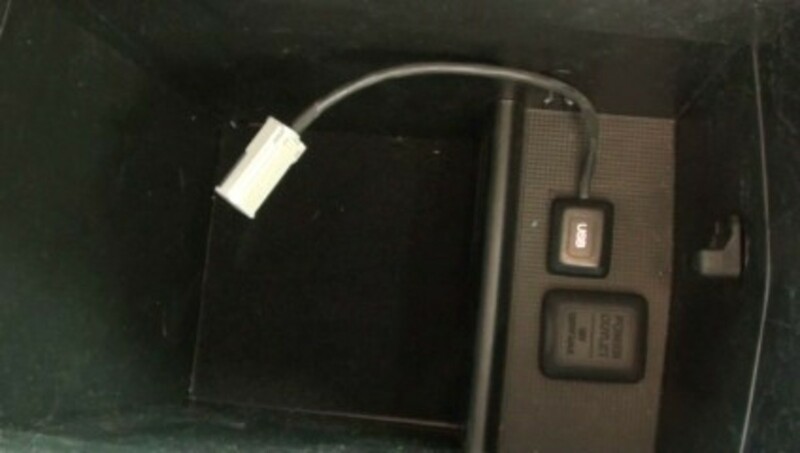 Another convenient and unique capability of the Nano is that they have Bluetooth technology built into them to allow for wireless connection to things like headphones, speakers, and car audio systems. The Nano also has FM radio capabilities with Live Pause to let you pause and rewind on a radio station. Nanos can store photos and videos, and the multi-touch display lets you zoom in on photos to see more detail. 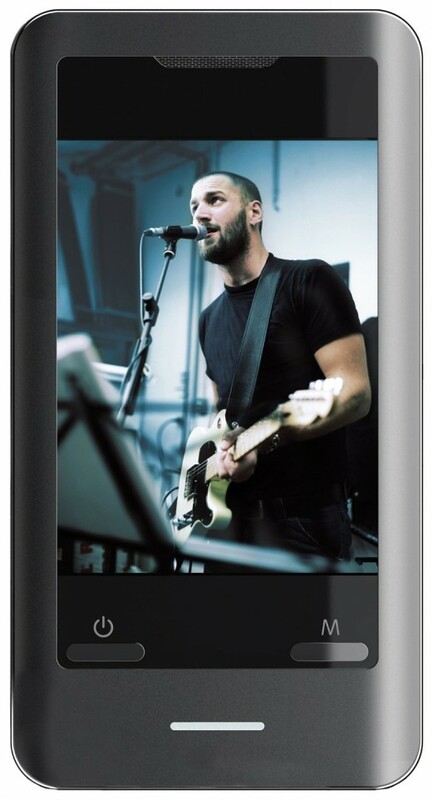 The Apple iPod touch 16GB Black (4th Generation) is an MP3 player, but also so much more. My favorite thing about it is that I can share the same apps that I have purchased and use on my iPhone with my iPod Touch. It is about the same size as an iPhone, a little smaller and lighter, and has crystal clear 4” retina display. There are so many apps available for the iPod Touch, the Apple App store has thousands and thousands of apps in categories like games, education, health and fitness, finance, news and more. I have young children, and I have found many age appropriate learning games that they love. Whenever we have an appointment or a long car ride I can load the iPod touch with kids music, a movie, and their games, and they will be happily occupied as long as I need them to be. The iPod Touch has 2 cameras, one front facing and a rear facing camera with a flash, so you can use the iPod Touch to take pictures as well as for video chatting when you are in an area with a WiFi connection. When you have a WiFi connection you can use the iPod touch to check your email, browse the internet, and has a battery life of 40 hours of audio use or 7 hours of video/screen use. Which MP3 player do you own? Nice review. Voted up and useful.